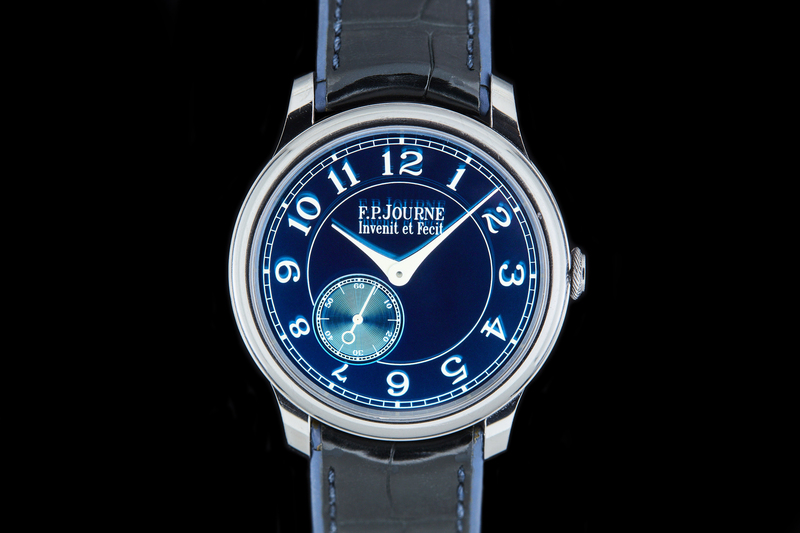 François-Paul Journe was born in Marseille in 1957. 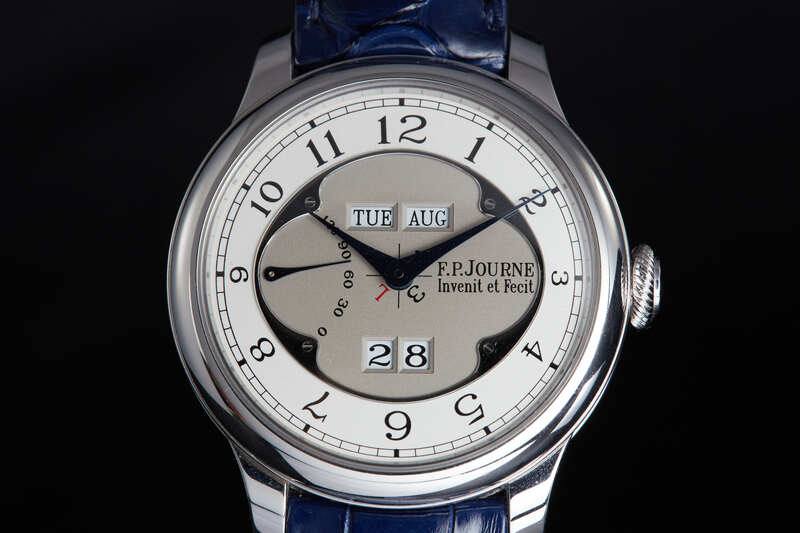 Journe graduated from watchmaking school in 1976, and started his career by restoring antique timepieces as an apprentice in the Paris workshop of his uncle, Michel Journe. Restoring watches is an excellent training and François-Paul enjoyed his work very much, but all the while he dreamed of owning a tourbillon, and since buying one was not attainable for him at that time he decided to make his own. For five years he devoted his nights and weekends to this task, until finally in 1983 he completed his first tourbillon pocket watch. 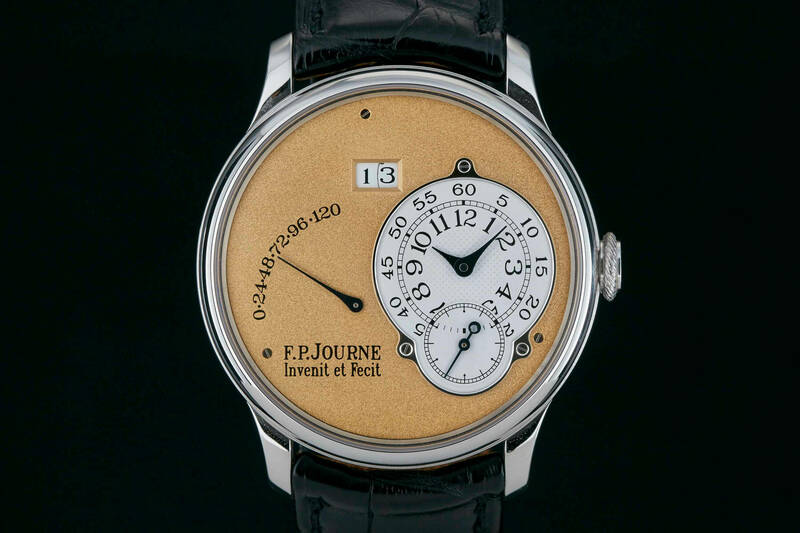 In 1985, Journe opened up his own workshop and for the next 14 years he worked on a number of projects – both bespoke commissions with his name on the dial, and industry projects where his involvement was anonymous. In 1999 F.P. 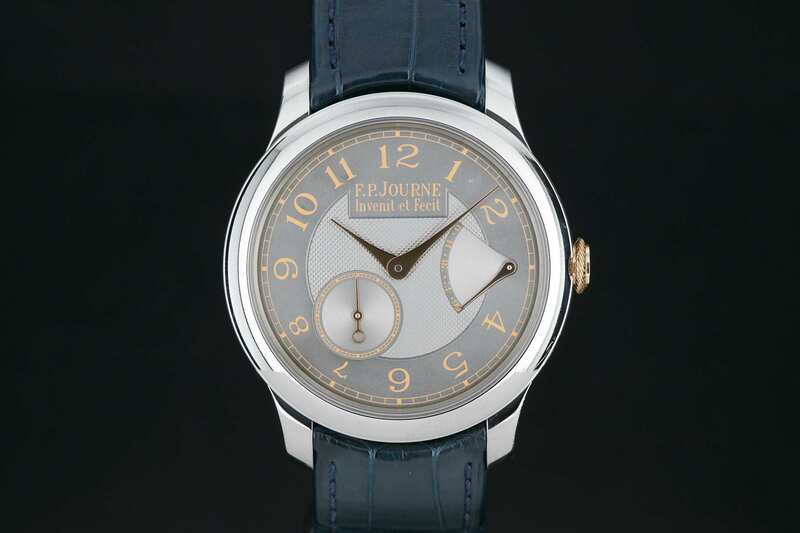 Journe launched his eponymous brand, and his collection started with just one watch: the Tourbillon Souverain. From there, the brand’s growth has been almost a legend in the watch industry, for the right way to grow an independent watch company while keeping true to the original mission of making great watches. The company, in just the short amount of time since its launch, already has 10 boutiques around the world and has managed to be more vertically integrated than just about every other watch brand in existence except Rolex and Seiko. 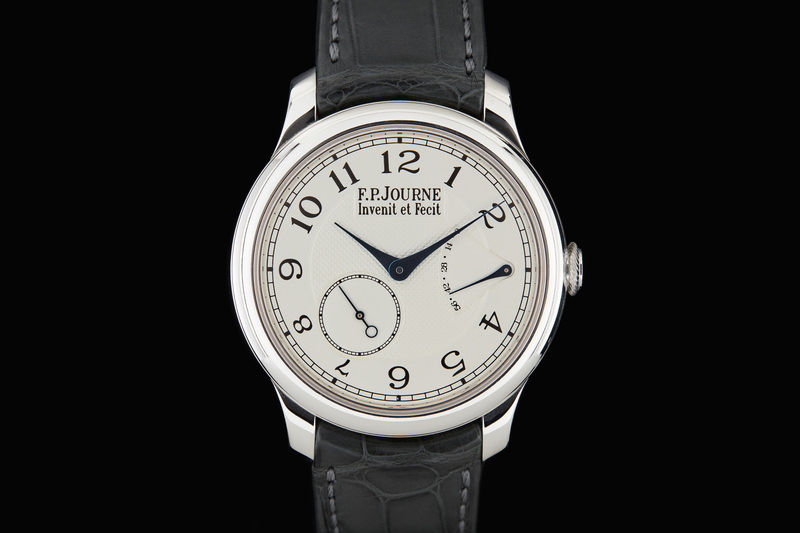 Montres Journe’s motto is Invenit et Fecit (“Invented and Made”), which sums up the brand’s ethos. 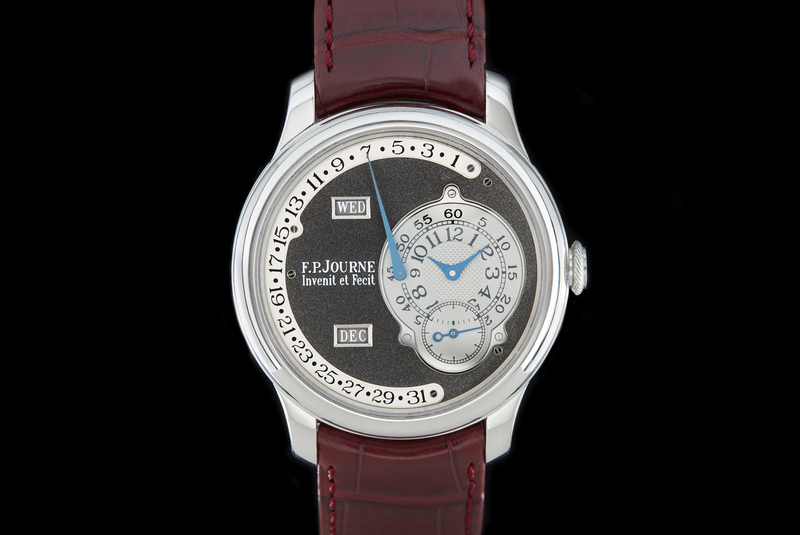 While many companies can say they make their own movements, they might rely on the inventions of other outside watchmakers. 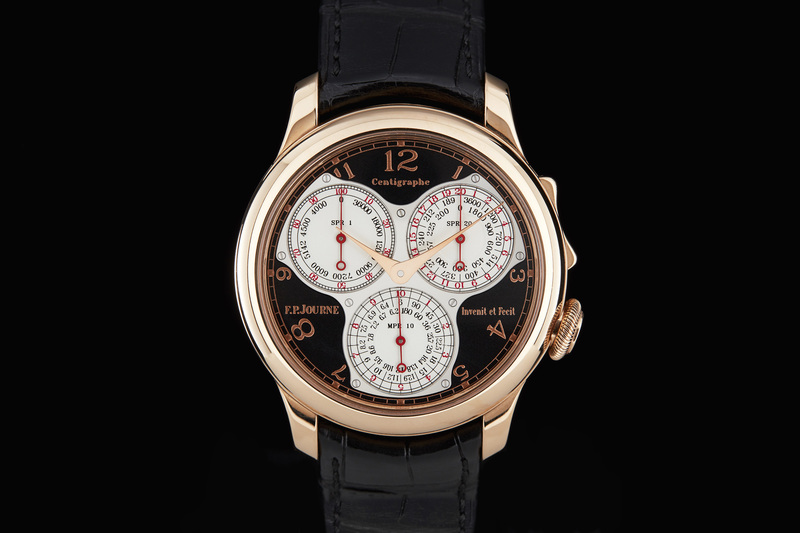 However, Montres Journe designs every component of each watch they produce. Because of this commitment to creation, F.P. 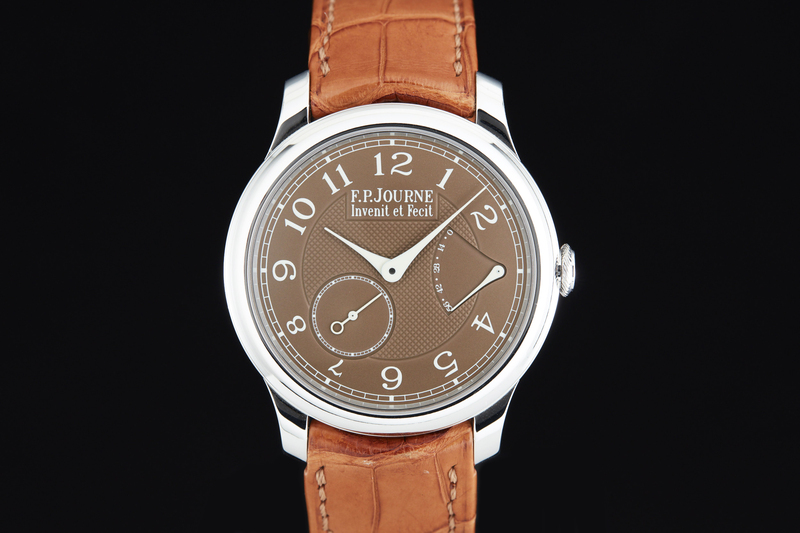 Journe produces fewer than 1000 watches per year. 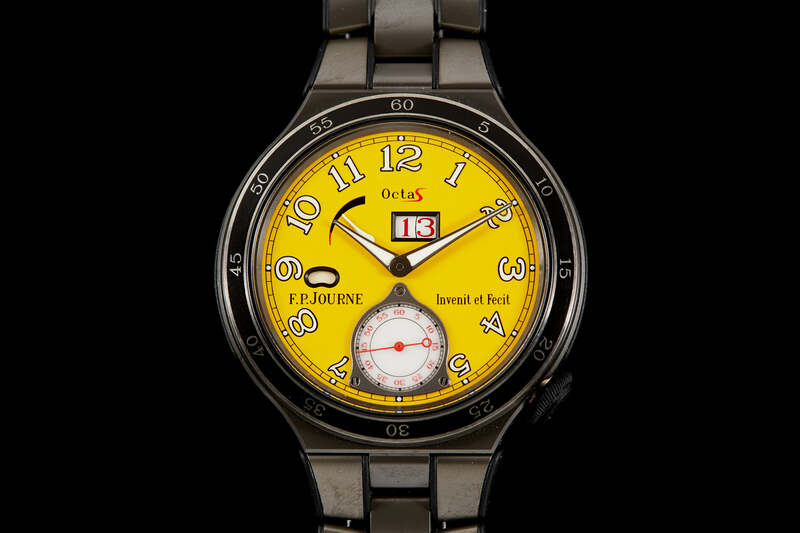 It’s no surprise almost every collector of Independent watches acquires a Journe watch at some time or another, making Journe’s watches among the most collectible in the Independent watch world. 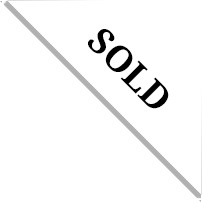 F.P. 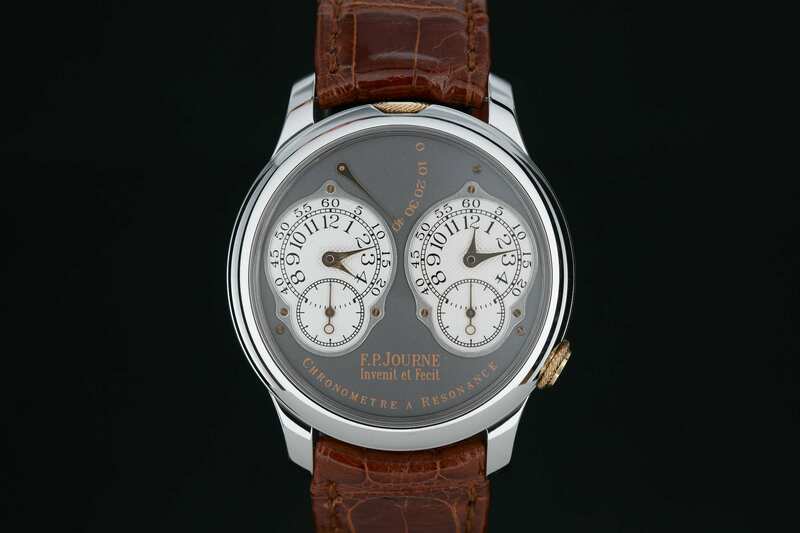 Journe Chronomètre Souverain "Havana Dial"